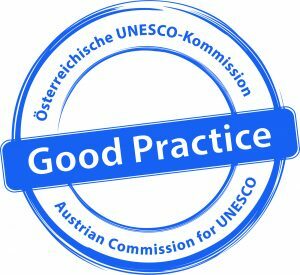 The City of Salzburg recently received two “Good Practice” awards by the Austrian Commission for UNESCO. A jury of experts decided that the Dialogue Mülln and the Cadaster of Salzburg’s Old Town Facades were both outstanding examples of communication, participation and protection in terms of World Heritage management. The first project, Dialogue Mülln, was aimed at raising awareness about the district of Mülln’s location in the World Heritage Site of Salzburg. In order to do this, exhibitions and information events, as well as surveys about the demographic and architectural structure, were organized. The project lasted from September 2016 until May 2018. The Cadastre, whose arrangement lasted from 2016 until 2019, was a structural survey of historic building facades. It was mainly aimed at collecting data about the material of each historic building’s facade, in order to create a database for future reference.